In today’s world, everybody seems to be busy clicking photos of everyday objects and uploading them on social media sites. 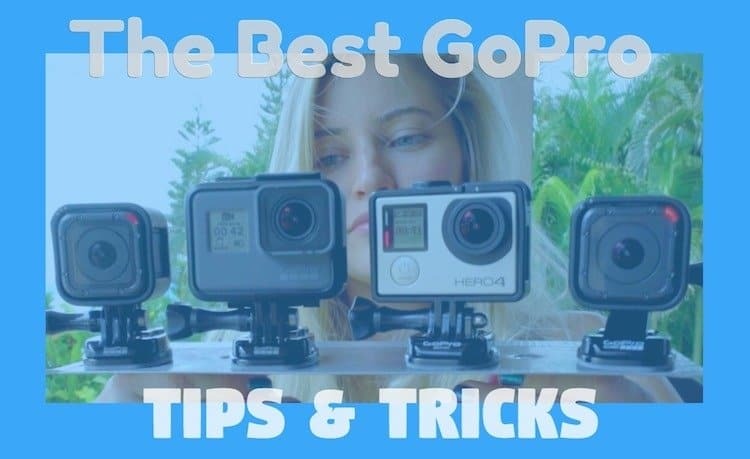 This makes it essential to own a DSLR which provides you with excellent photography outputs which you will be proud to show around to your friends. However, being a beginner or to just cater a hobby, it doesn’t make sense to invest a lot on these DSLRs. It is better to buy a mid to low range camera which you can use to set your skills after which you may advance to costlier models of the same. But buying cheap DSLRs doesn’t necessarily mean that you have to compromise on the quality of the same. 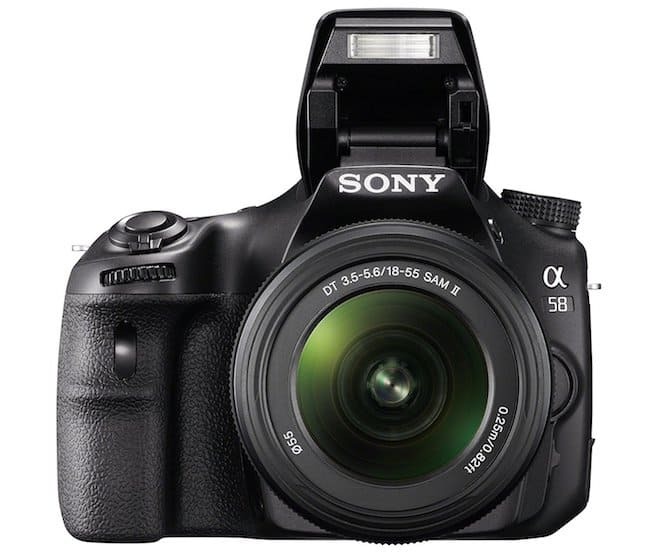 We have brought to you some of the best DSLRs which are available in the market under $500. 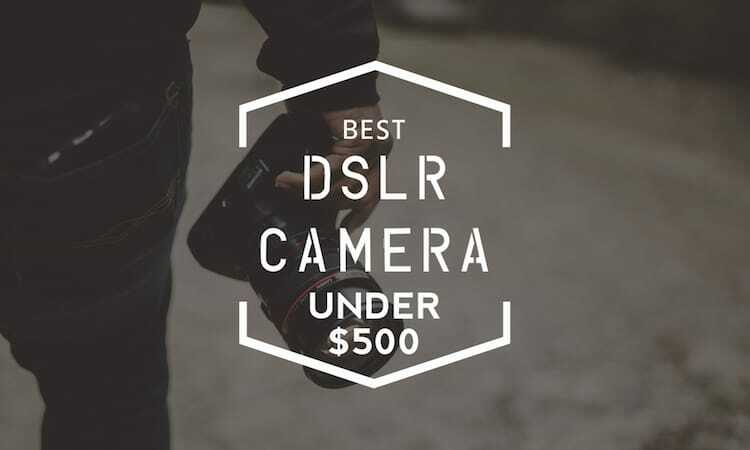 These best DSLR cameras under $500 are perfect for you to start your hobby with and experiment so that you can gain enough knowledge for the future. 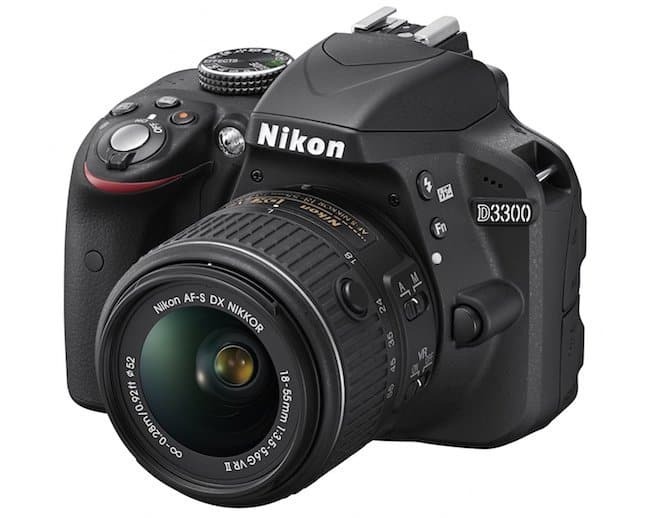 Without further adieu, why not have a look at all the DSLR cameras that come under $500 and choose the best one according to your needs. When it comes to a beginner, you always go for an easy to use DSLR so that you can be comfortable with the working features of the same. 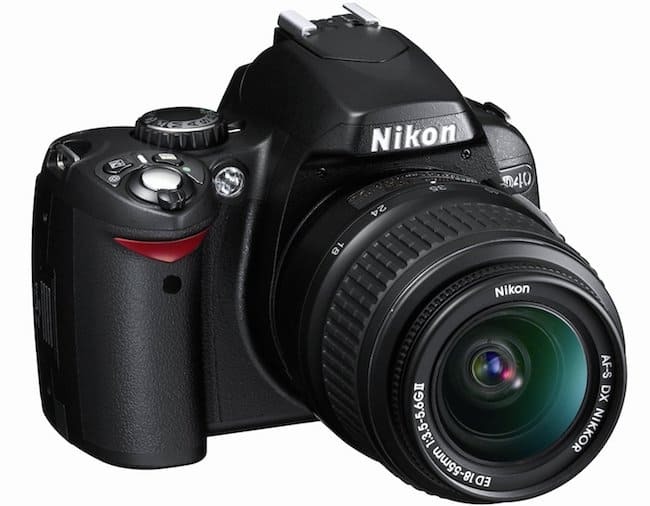 Nikon D40 6.1 Megapixel Digital SLR is probably the easiest to use DSLR that exists. It is light weight and despite of the cheap price; it doesn’t compromise on the quality of photos taken. With an ISO range of 200 to 1600, pop up flash, quick handling speed, 2.5 frames per second (so that you don’t miss any frame) and 6.1 MP will give you the best that the price can get. 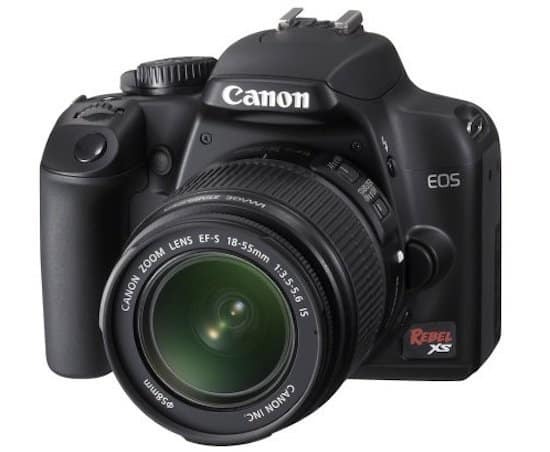 If you are serious about photography, yet just a beginner in the field, then Canon Rebel XS DSLR should be your ideal choice. With a 10.1 MP and DIGIC III image processor, the camera boasts in providing users with high quality images that can be readily printed in the form of posters. It can capture up to 3 frames per second and has a 7-point auto focus sensor. 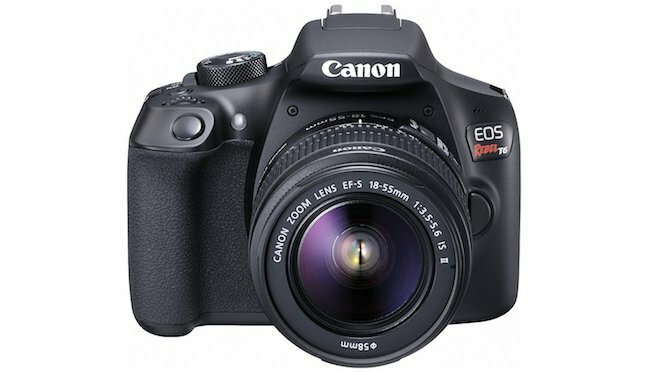 Canon Rebel XS DSLR comes with a 18-55 mm lens. Although when we hear of a DSLR, Pentax is not the name that comes into our mind, but it does offer high-end cameras which are fit to be used by professionals. 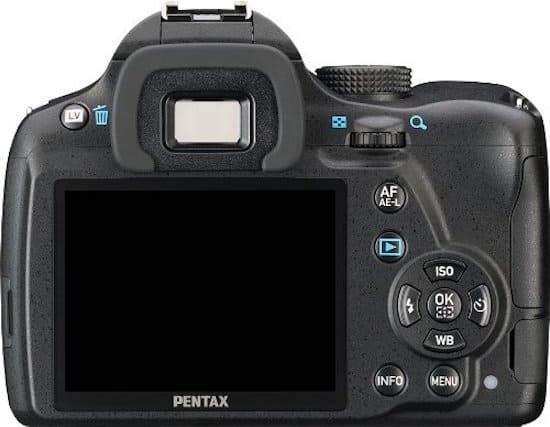 When you are looking for a cheap camera which provides you with all the advanced functionalities, then you can blindly trust Pentax K-50 16MP Digital SLR Camera. It is capable of taking 1080p HD videos which are super as far as image quality goes. When it comes to picture quality, few companies can actually beat that of Sony. 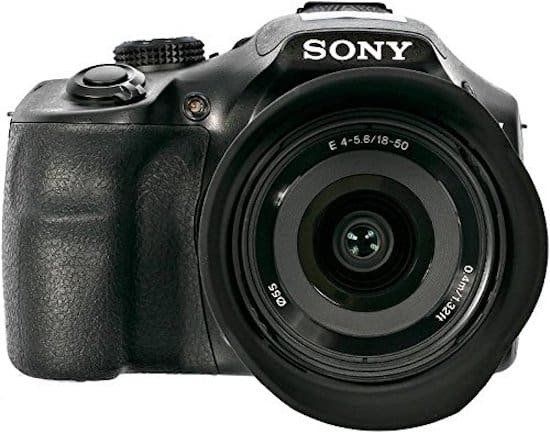 In Sony SLT-A58K DSLR Kit with 18-55mm Zoom Lens, Sony has actually combined all the best qualities of its advanced range of cameras to make a compact machine. The translucent mirror provided by the camera helps in providing the users with pictures that are sharp and detailed. The body of the camera is created such that it can be handled with ease and is perfect for beginners to use. Here is a 24.2 effective megapixel camera that comes with 3-inch 921k-dot (VGA) TFT LCD, 5fps shooting speed with the bright 0.85x viewfinder. Offers full HD movie recording with 1080/60p support, has full color RGB metering sensor and scene recognition system to let you click wonderful shots. Not just the still movies, users can easily click moving images with stunning detail of still images. The ISO range has been extended (100 – 12800) to let you take nice images. The 20.4 MP camera comes with 50x optical zoom with Carl Zeiss lens, allows users to shoot full HD video recording with optical SteadyShot. It has an electronic view finder with 100 percent field coverage, creative modes like P/A/S/M, photo filter effects and much more to help you take brilliant shots. This 18.0 megapixel CMOS (APS-C) image sensor camera with high-performance DIGIC 4+ image processor for excellent speed and quality, ISO 100-6400 which is expandable to H: 12800 for shooting from bright light to low light. There is a built-in Wi-Fi and NFC connectivity that lets you share your clicks directly on social media sites and the Canon Connect Station CS100 device. These are the best DSLR cameras under $500 and are packed with all the power that you could ever need. These best DSLR cameras are value for money and you could trust them blindly for any photography assignment that may come up your way.